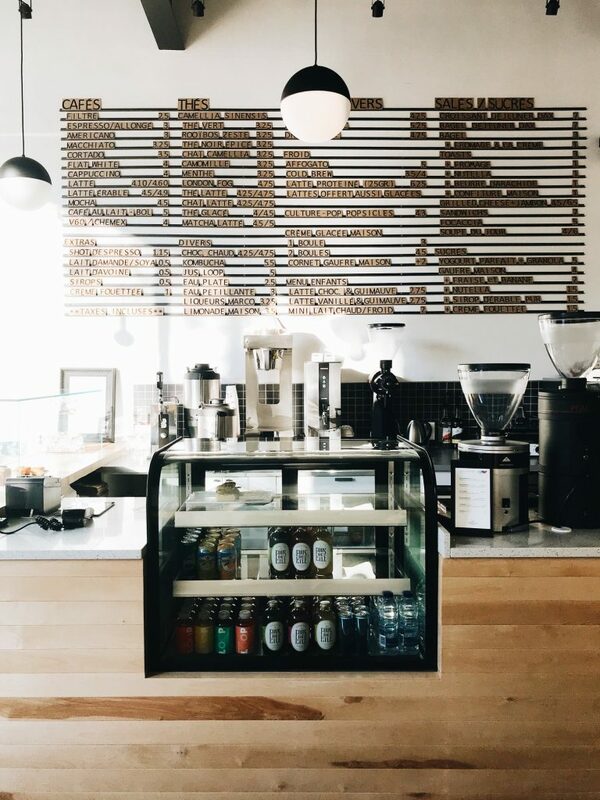 As a multi-roaster specialty coffee shop, DAX proudly works with the best local coffee roasters like Structure Coffee Roasters and Kittel Coffee, alongside an exciting rotation of guest roasters for you to discover. Our selection of coffee and tea beverages are prepared with care by our baristas. In addition to serving great coffee, we also offer a selection of deliciously baked goods from Dave Plant Food, savoury artisanal popsicles freshly made by Pop Culture, along with other specially curated partners to maximize our quality food offerings. Our handcrafted waffles and breakfast sandwiches make DAX a great choice to start your day, to pop in for lunch, or to enjoy an afternoon retreat. Visit our menu section for all of our tempting beverage and food products.